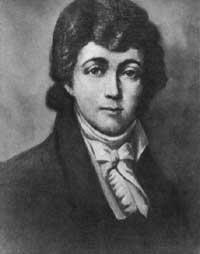 Francis Scott Key, the man who would go on to write the lyrics to the Star- Spangled Banner, was born into a wealthy family in Maryland on August 1st 1779. 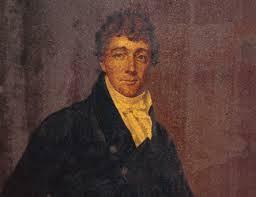 His father was Captain John Ross Key and his mother was Ann Phoebe Penn Dagworthy. His paternal grandparents were originally from London, England. The family owned a plantation at Terra Rubra, which is now in the National Register of Historic Places. Key was educated at Annapolis Grammar School, then at St John’s College, where he studied law. 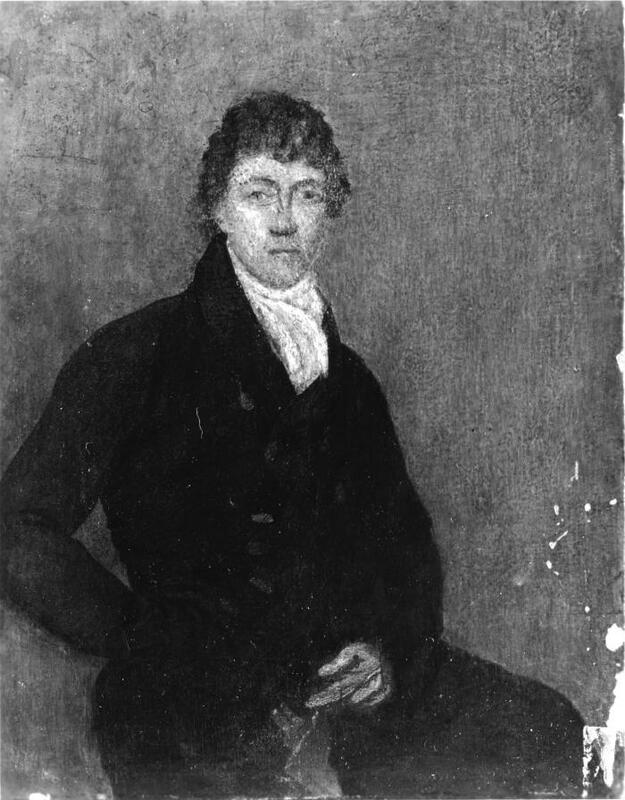 After marrying Mary Taylor Lloyd, with whom he had eleven children, he started running his own legal practice in Georgetown, from around 1805. 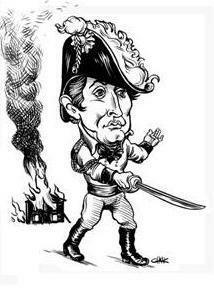 In the war of 1812 Key served with the Georgetown Light Field Artillery, despite his opposition to the war. 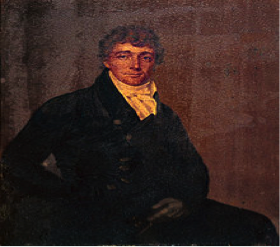 When Washington fell to the British forces a colleague of Key, Dr William Beanes, was taken prisoner. Key was instrumental in securing Beanes’s release. 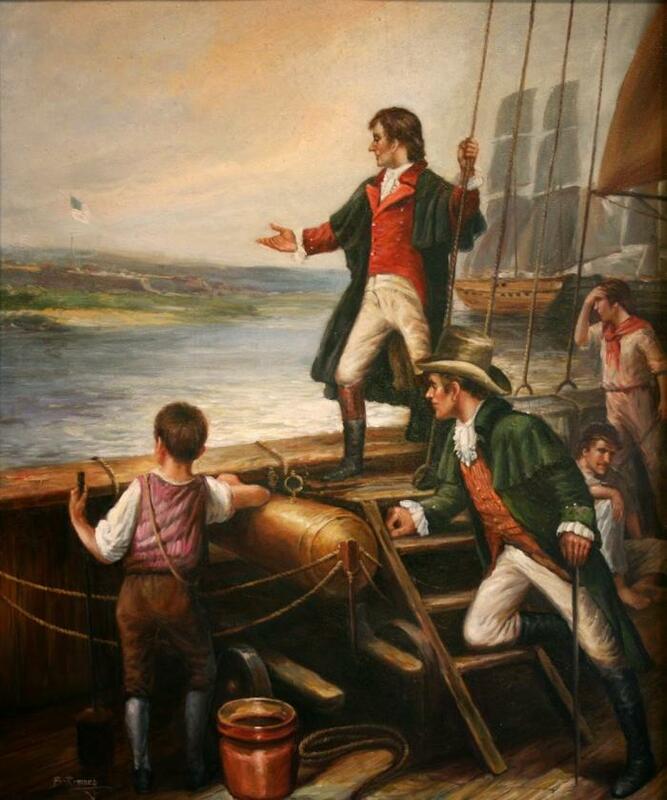 It was following this event that Key and two friends watched the British attack on Fort McHenry from the sea and observed the US flag flying the next day to note the failure of the British forces to take the fort. 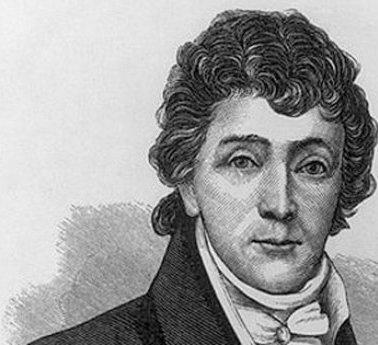 Key suffered a defeat in this case when the defendant was acquitted by the jury and eventually led to Key’s resignation from his district attorney post in 1840. Key’s writing of poetry was sporadic and sparse, taking second place behind his work as a lawyer and his religious studies. 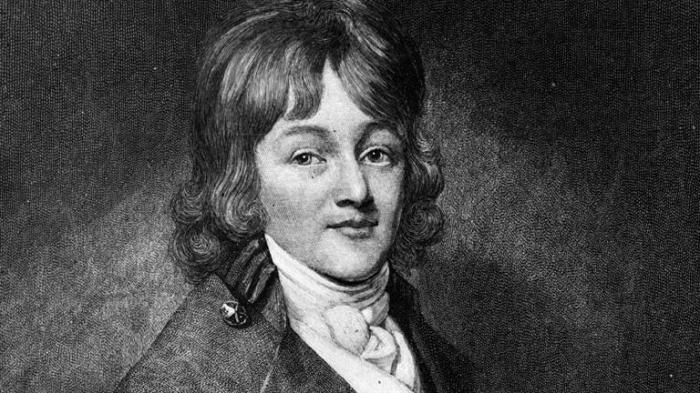 His poems were mostly religious and two of them were used as hymns: Before the Lord We Bow, and Lord with Glowing Heart I’d Praise Thee. 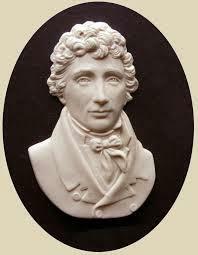 A collection of his poems was published posthumously. 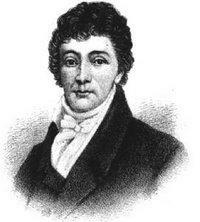 On January 11th 1843 Key died in Baltimore, Maryland, from pleurisy and is buried in the family plot at Mount Olivet cemetery. There have been several monuments erected to his memory including one in Golden Gate Park, San Francisco, California.